Castell dels Sorells initiated the elaboration of its Cavas at the beginning of the decade of the eighties. In those days there was no winery in the Valencian Community which dedicated themselves to the elaboration of Cavas. 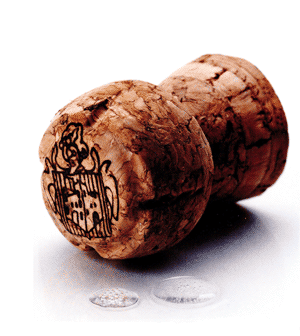 Thanks to the enterprising character of its founders two years later, in 1983, it was the first time that they toasted with the first Valencian Cava, Castell dels Sorells. Its beginnings are located in the Valencian town of “Albalat dels Sorells”; where they started to upbringing their Cavas, to transfer the winery later on, due to its successful developing, at the end of the eighties, to the wine area of Turís. Place where it has still its residence. From that moment on, the winery will leave their original location to continue their activity in the new area and facilities, which are compounded by a monumental castle which is an exact copy of the one in Albalat dels Sorells, dated of the XV century. Nowadays Calabarra Castle is the flagship of this winery which has known how to adapt itself to the new times and technologies without loosing their handcraft character and tradition.